Love can change your life. 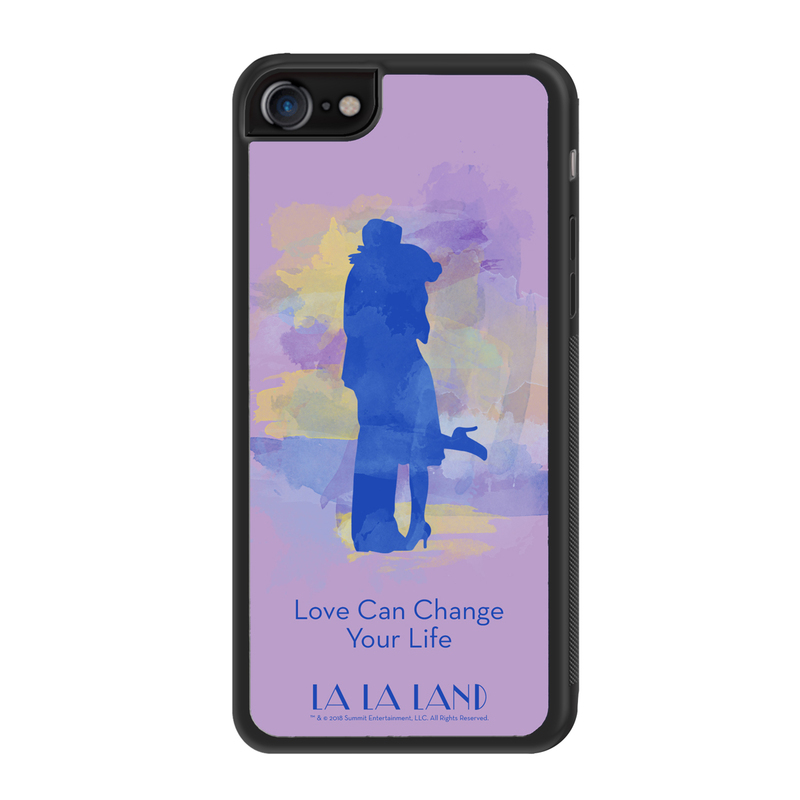 Get the La La Land Love iPhone 7 Case. This phone case is great for any fan of the movie.